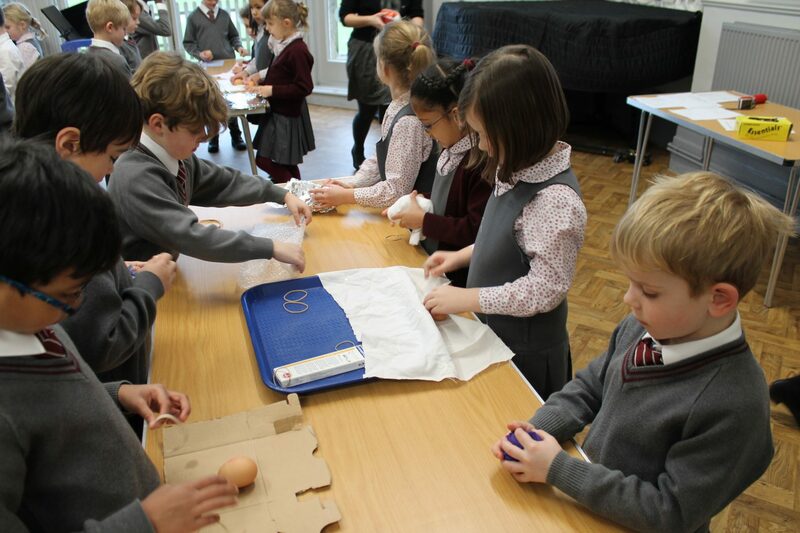 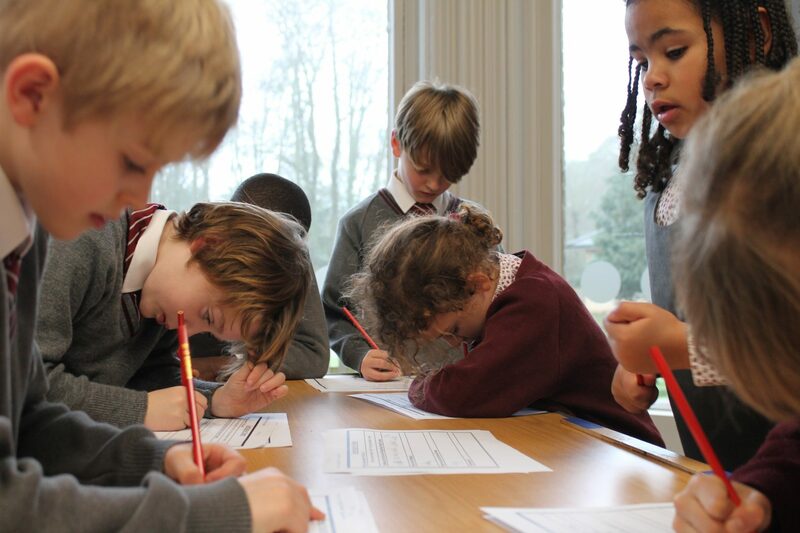 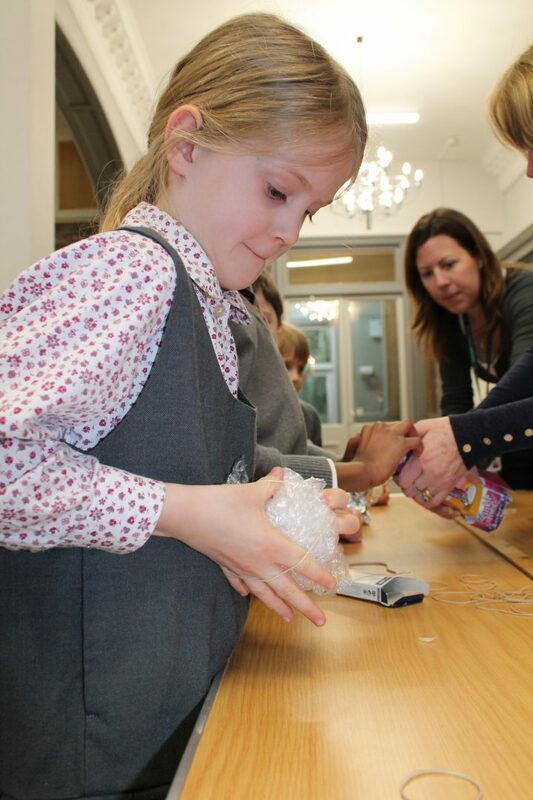 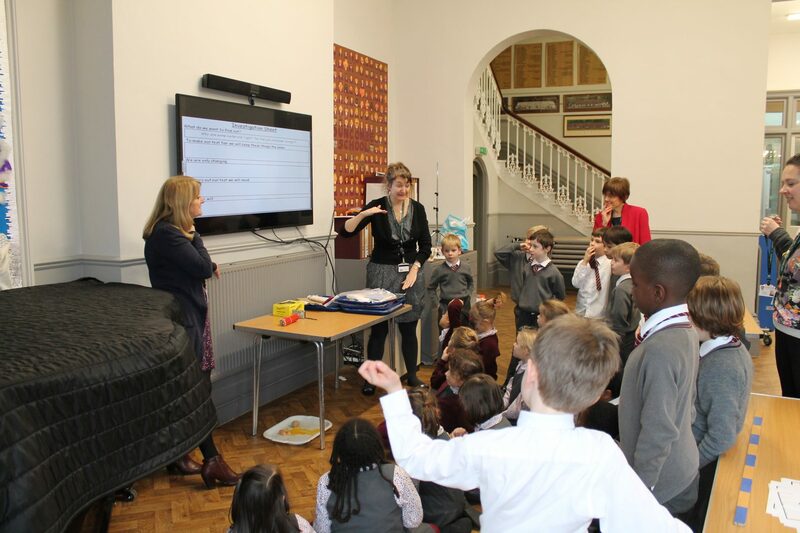 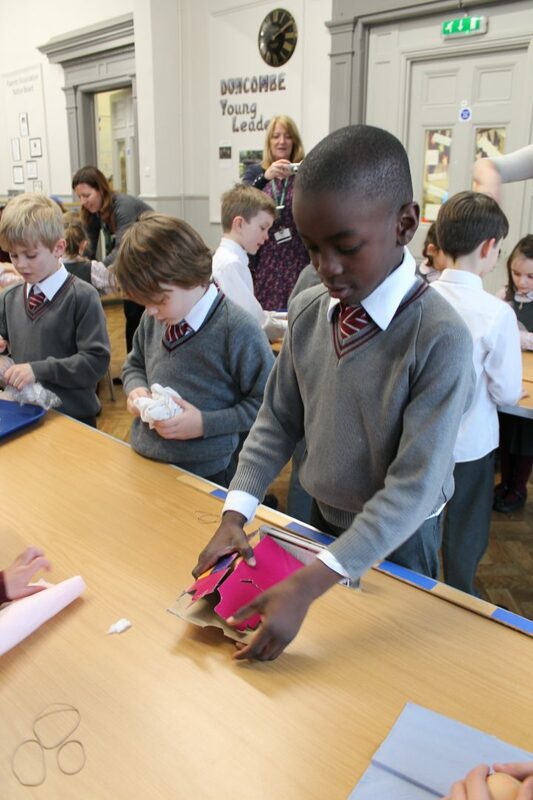 Year 2 had a very eggciting day when as part of their Science topic on materials they had to create a capsule to protect an egg. 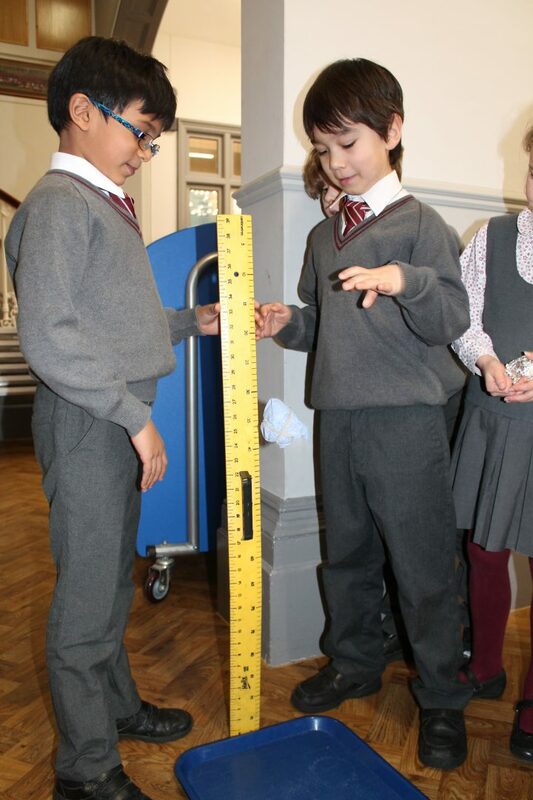 They were given 7 different materials as a group and had to predict which one would stop their egg from breaking when dropped from 1 m.
They discovered which material was the best, then discussed the properties of that material and why it had been so successful. 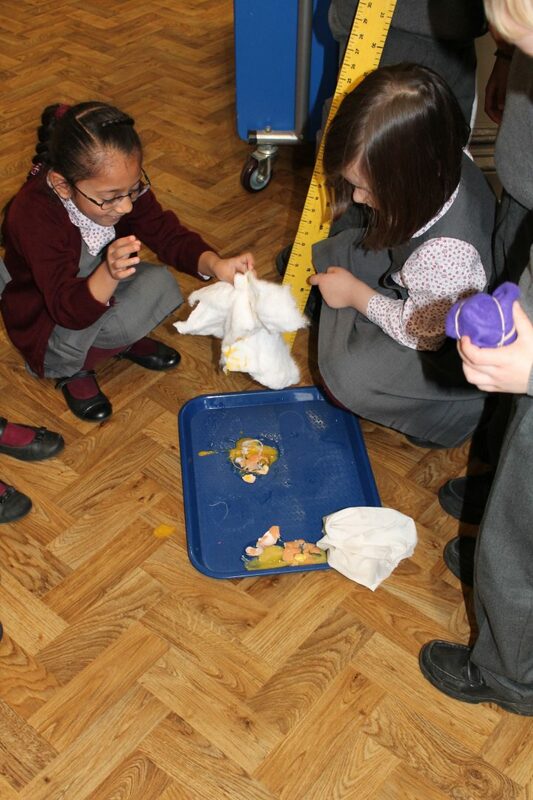 A smashing time was had by all!